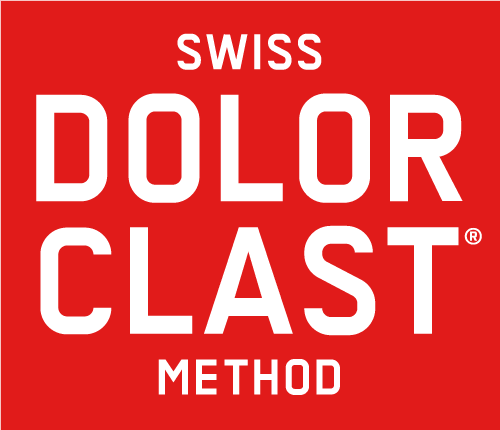 You are equipped with a Swiss DolorClast, have participated in a SDCA course and would like to get listed on our online directory of certified practitioners. We want to help patients find you easily online. Please complete the form and submit it for approval. We will keep you informed as soon as possible when your profile has been published. When you contact us, the SDCA/E.M.S. Electro Medical Systems SA with registered office at Ch. de la Vuarpillière 31, CH-1260 Nyon, collects the personal information you give us and will use it to provide you with the services requested above. For more information about your personal data, click here. I agree that E.M.S. Electro Medical Systems S.A., with registered office at Che. de la Vuarpillière 31, CH 1260-Nyon, collects the personal information that I have filled in above. These information will be used to provide me with the services requested above. I would like to receive quarterly newsletters of E.M.S. Electro Medical Systems S.A. by email with updates about its medical products, and the SDCA. I understand that my data will be used in order to receive marketing information and will not be forwarded to third parties. I can revoke my consent at any time by sending an email to info@swissdolorclastacademy.com with effect for the future, or by clicking on the unsubscribe link on each email. Haven't submitted your opinion yet?